Avid followers of the fall/winter 2015-2016 shows would have noticed quite a few familiar pieces. From a modern update of your grandmother's pearls to a feminine alternative to the ballet flat, Leong Kay Ean looks at the top eight accessories that are rocking the runways. 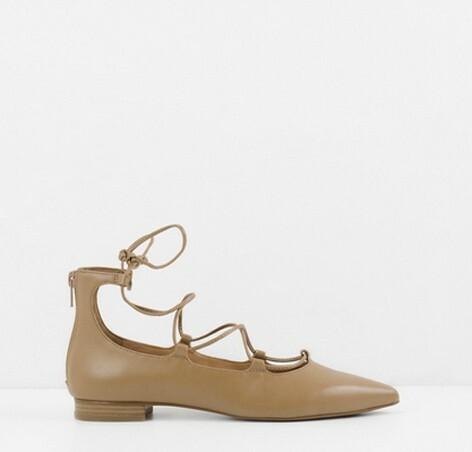 A spin on the classic flats or pumps, these lace-up shoes are a feminine alternative to gladiator sandals. Popular among fashion bloggers such as Chiara Ferragni and Shini Park, these shoes are the latest must-haves. Take a leaf out of Park's book and wear a classic neutral-toned pair, such as the ones from Charles and Keith, with slouchy boyfriend jeans for an effortless, casual look. Alternatively, style them with a pleated midi skirt, a fashionable upgrade of the ballerina look. These earrings have made their appearances on countless runways this season, including Balmain, Christian Dior and Giorgio Armani. 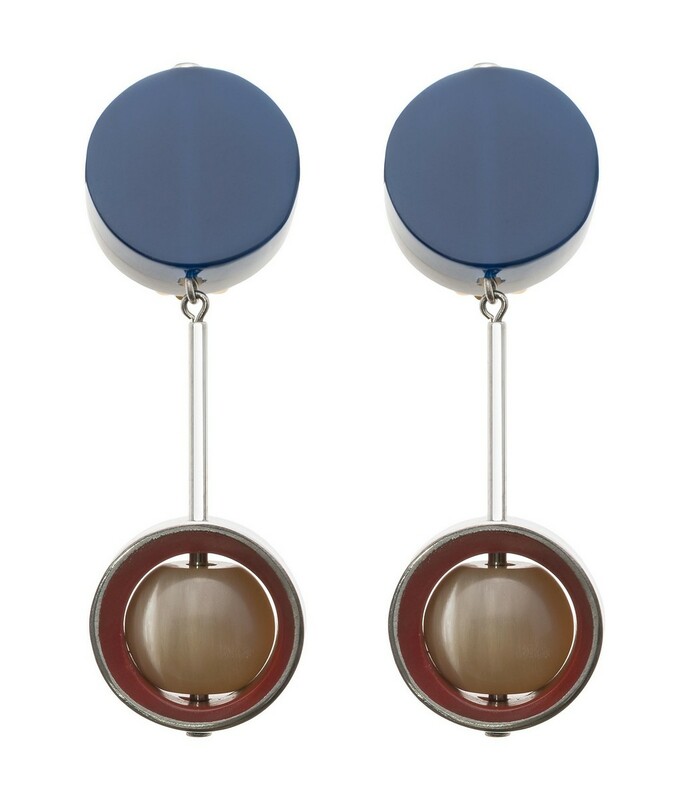 They can even be worn as a single earring, which is sure to be a conversation starter. 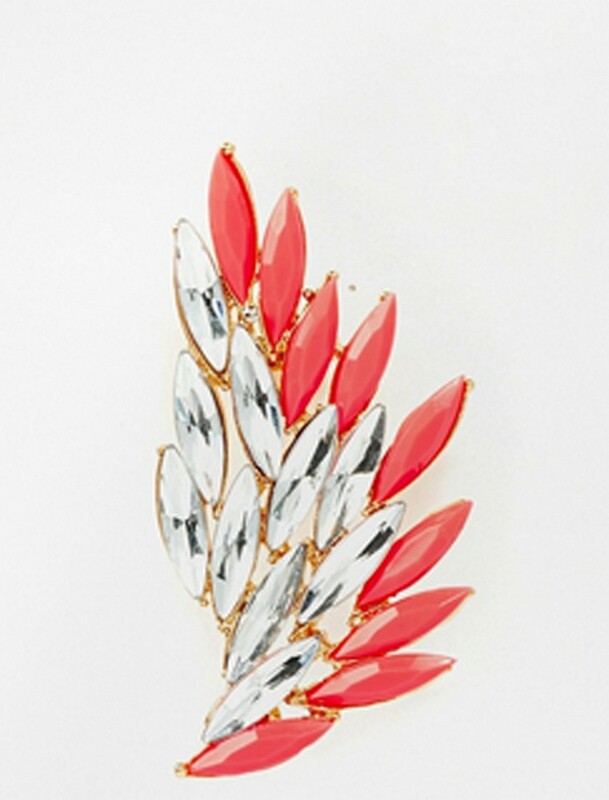 For an edgier alternative, wear a ear cuff such as the ones from Zara and Asos. 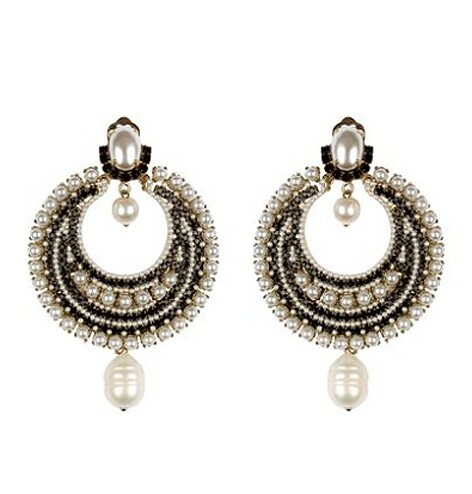 When styling these eye-catching earrings, keep your make-up and the rest of your accessories minimal. 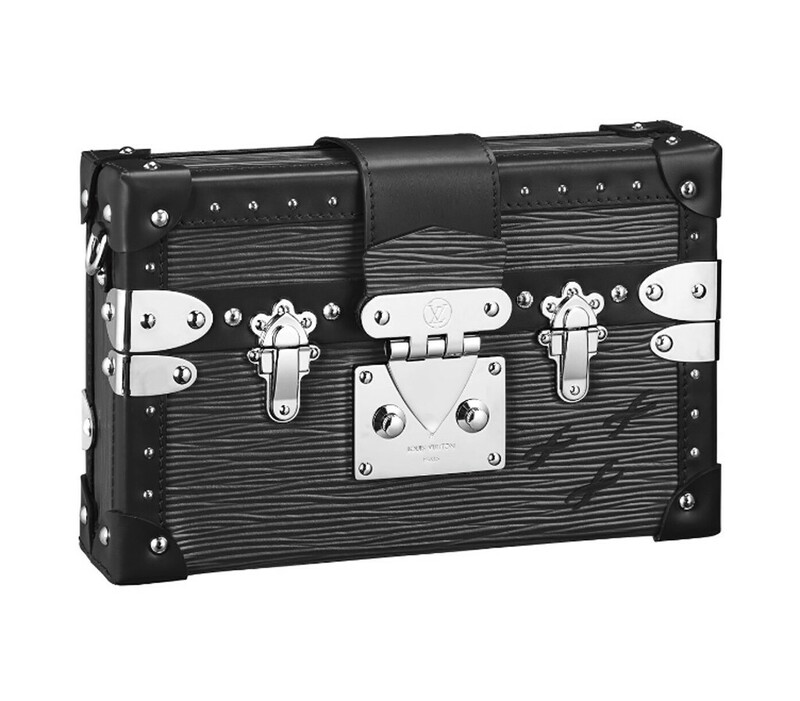 This season's It Bag is the box clutch. 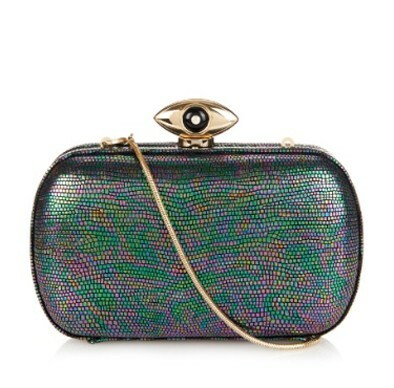 Although small, these evening bags pack a loud punch, especially when they come in bold colours or prints. 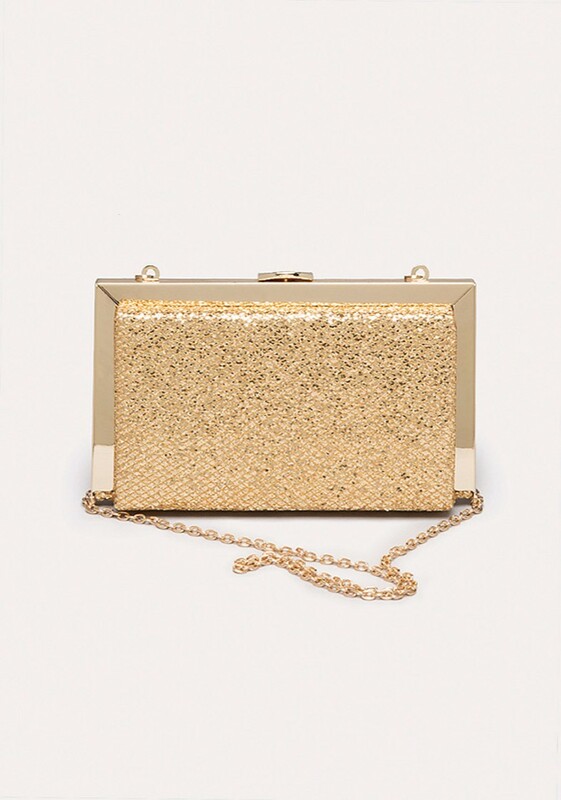 Bold clutches like the ones here from Diane Von Furstenberg and Bebe will enliven any little black dress, while the clutch from Louis Vuitton is a safe choice. Also, be sure to limit your belongings to the bare essentials - forgo your wallet and just carry credit cards or some cash instead. 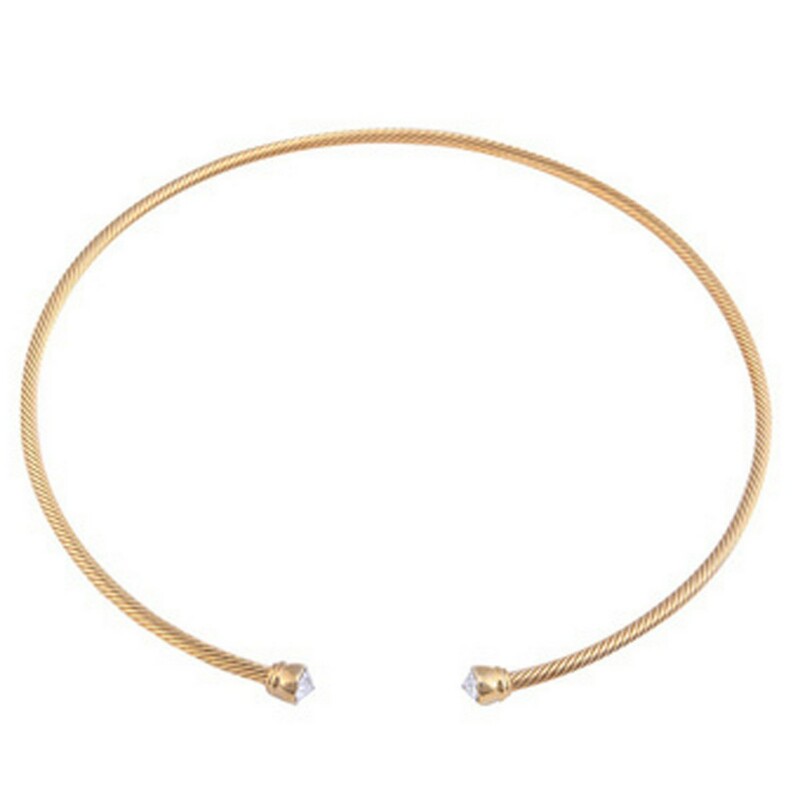 Chokers no longer just refer to the gothic black-beaded necklaces that used to be popular. They now come in varied styles - from a minimal metallic one from Jemsa to the edgier biker-chic one from Nastygal. 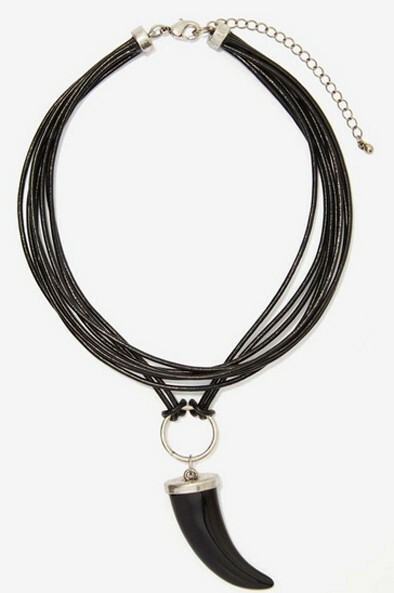 Layer chokers with other necklaces, but be sure to keep the clothes simple and inconspicuous. Avoid donning a high-neck top when wearing a choker. 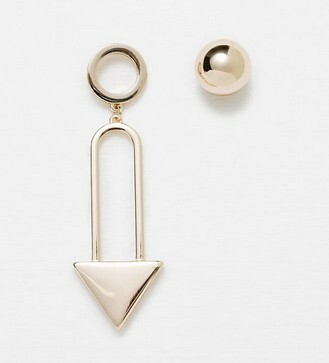 Geometric jewellery is all the rage. For bolder pieces such as the one from COS, stick to simple silhouettes such as a round-neck shift dress. 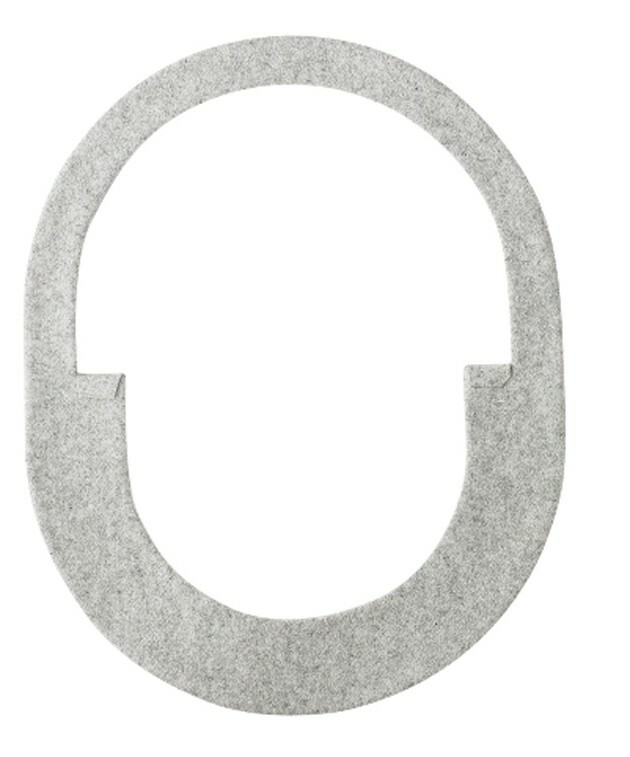 This prevents the outfit from overpowering the accessory, which should be a statement piece. Keep any other accessories to a minimum. 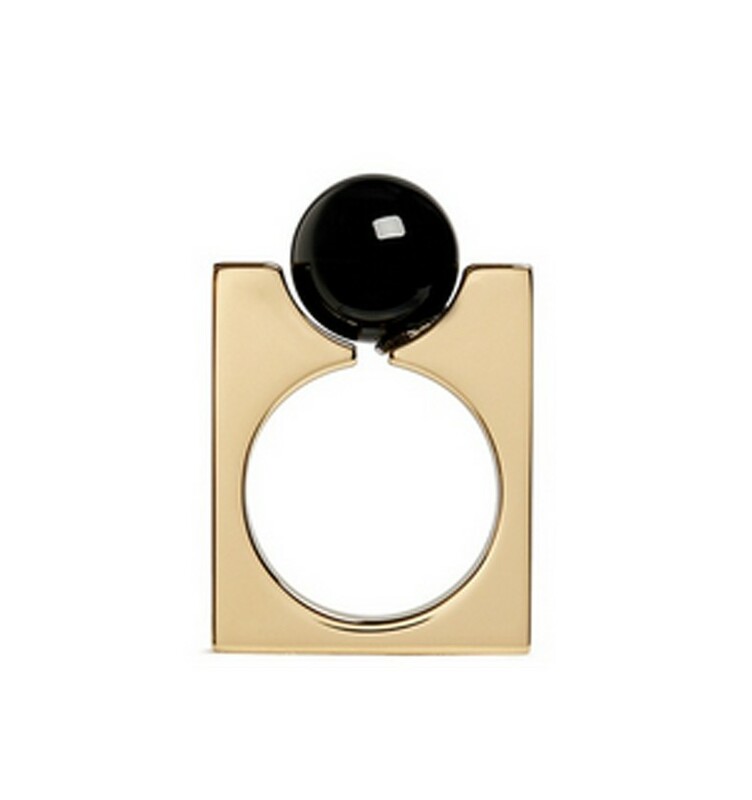 If you want to try the trend but prefer to be subtle, choose something small but quirky, such as this ring from Chloe. To avoid being too loud, gold and silver accessories are also suitable. 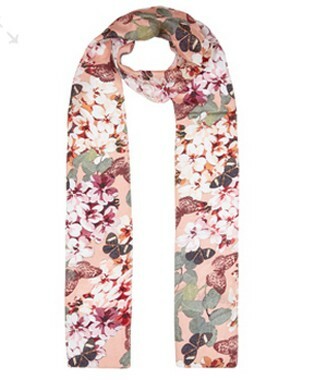 Those who love scarves but do not wear them because of Singapore's hot weather can rejoice. 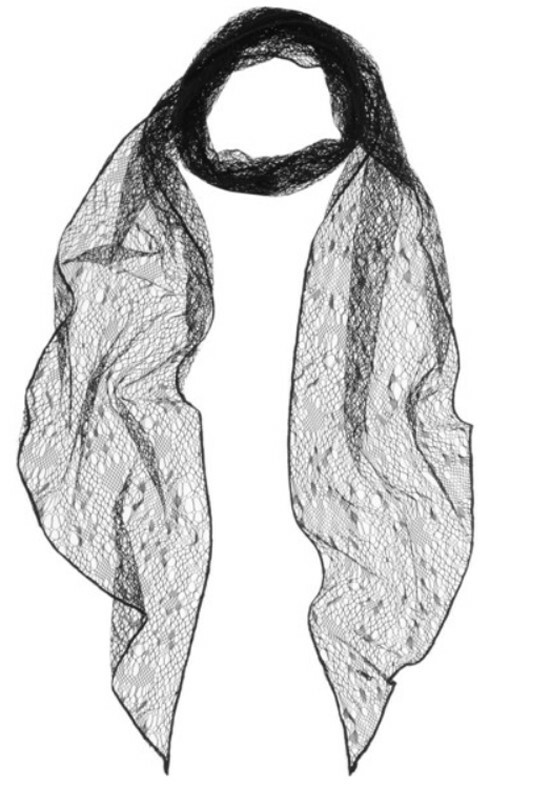 The skinny scarf, one of fall/winter's biggest trends, is both lightweight and stylish. Place the scarf at the front of your neck, bring the ends to the back, cross them at the nape before bringing the ends back to the front. 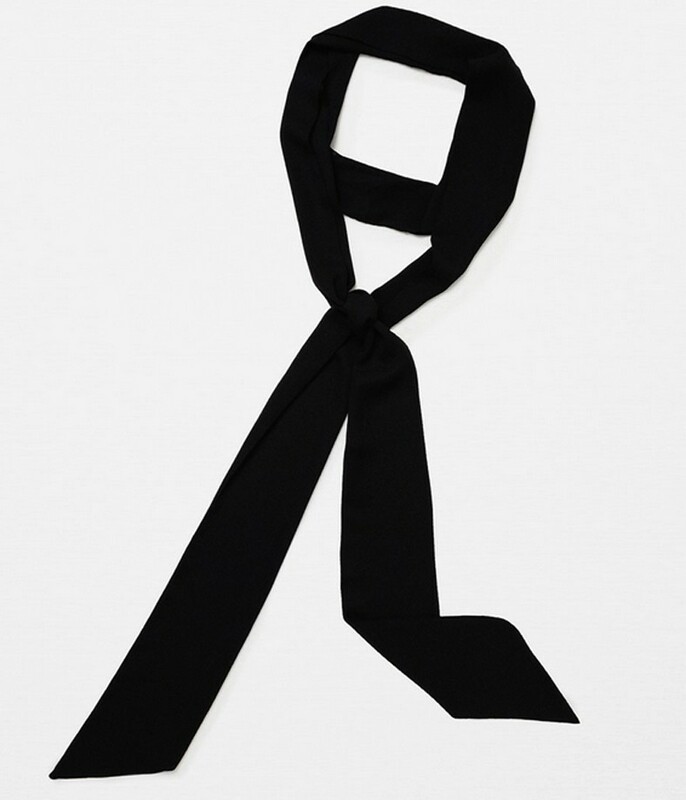 The scarf can also double as a tie or be fashioned into a bow. 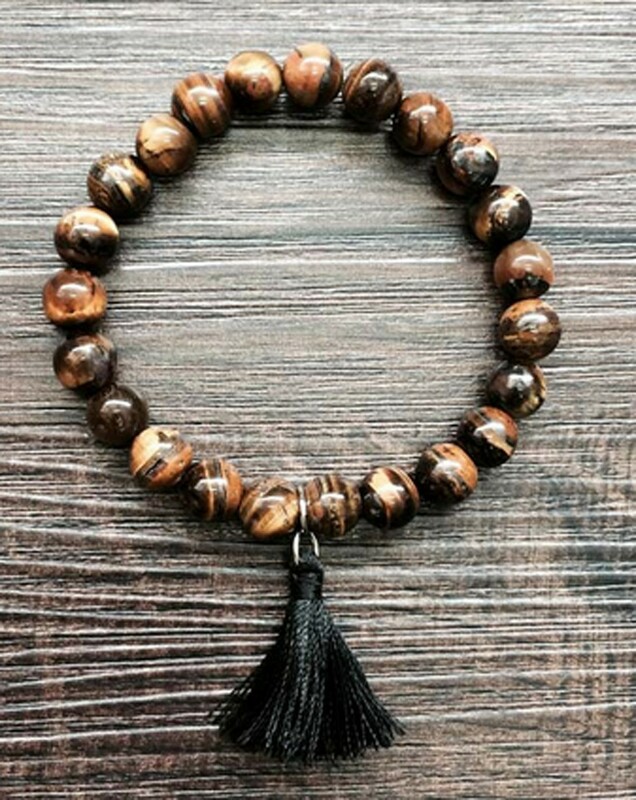 For an everyday look, wear it with a V-neck blouse. For something more unusual, wear it as a tie with a T-shirt and blazer. 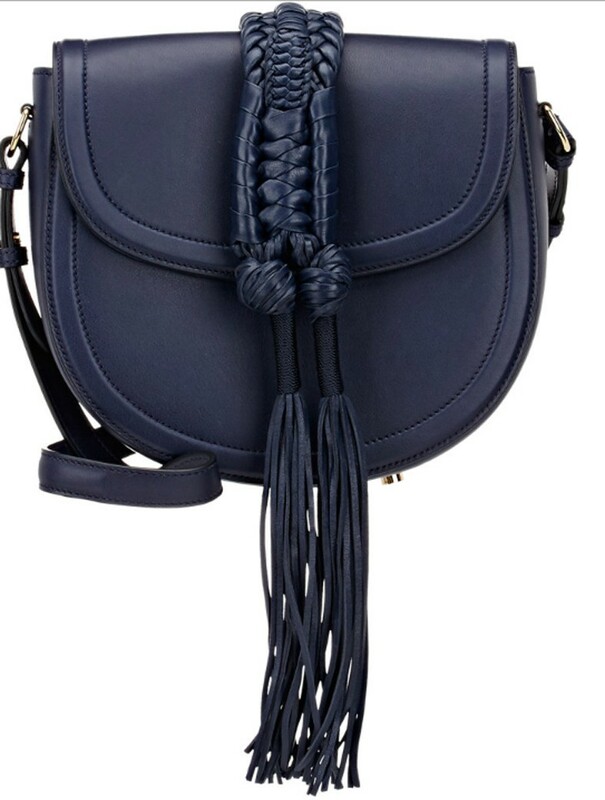 Tassels are tricky to pull off, but it can be done as long as you keep everything else to a bare minimum. "Keep your make-up natural and your clothes simple," stylist Steven Kong advises. For a day outfit, keep it casual with a pair of jeans and a simple, slouchy T-shirt. 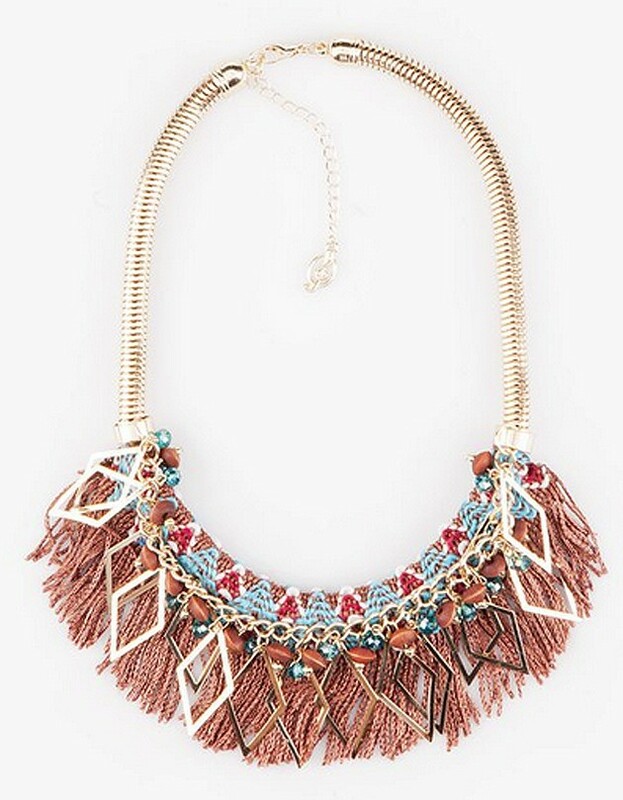 This makes the tasselled accessory, such as the Stradivarius necklace, the centrepiece, without overwhelming the look. To upgrade the look for the night, throw on a blazer and add a classic pair of pumps. 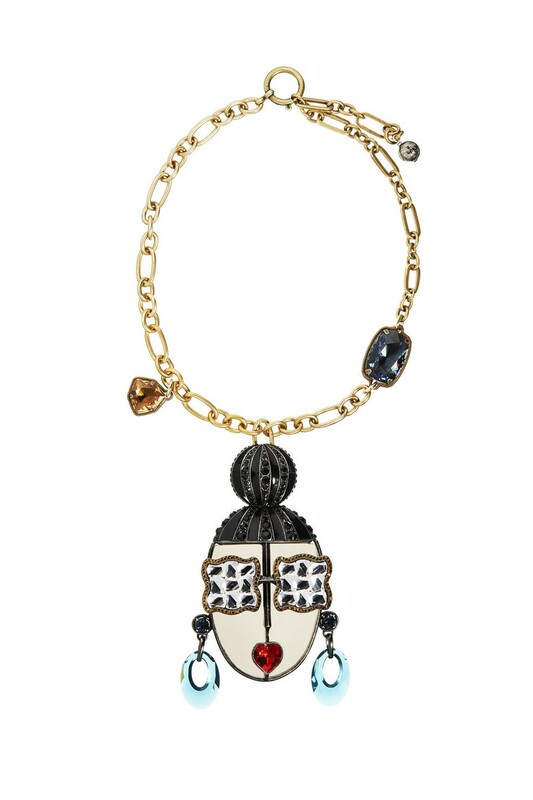 For those wary of the trend, Mr Kong recommends that they stick to small tassels, like the bracelet from By Invite Only. These pearls are nothing like your grandma's. Seen on many runways this season, from Givenchy and Balenciaga to Isabel Marant and Jason Wu, pearls, in their modern, updated form, are the way to go. Stylist Steven Kong advises: "Pearls should no longer mean one or two strands round your neck. Instead, play with other materials such as silver or gold." If you want to revive your old pearl necklaces, Mr Kong recommends layering them with a few metal chains. For earrings, do not wear single pearl studs, but rather, be adventurous and try a ear cuff accented with pearls, such as the one from Stradivarius.